The company is increasingly dumping its smaller, regional flights in favor of the big birds that can go longer distances and carry more people. United Airlines has just announced that it will be buying a fleet of 25 new Boeing 737-700 jets, an addition to the 40 jets it purchased back in January. The airline industry is changing, and United is trying to change with it, making a gigantic move by moving to dump its smaller, regional fleet of aircraft in favor of big aircraft that can go long distances and sell more tickets. United is making the move in order to have larger and more efficient aircraft as the airline cuts the size of its smaller 50-seat regional fleet, going down to less than 100 aircraft by the end of 2019, United said in a statement. The company also plans to speed up the retirement of 747s, focusing more on the 737-700 aircraft, which is more “ideal” for the fleet as it reduces reliance on the smaller, regional jets and focuses more on longer-distance, higher-volume travel. 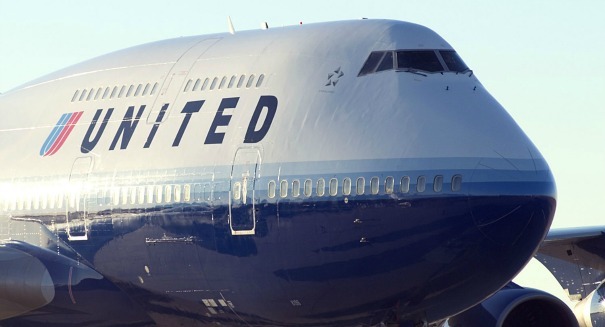 Gerry Laderman, United’s senior vice president of finance and acting chief financial officer, said in the statement that they were making the decisiont o retire 747s because they were seeking a more “reliable and efficient” fleet that will provide a better experience for customers who have to go on longer flight.